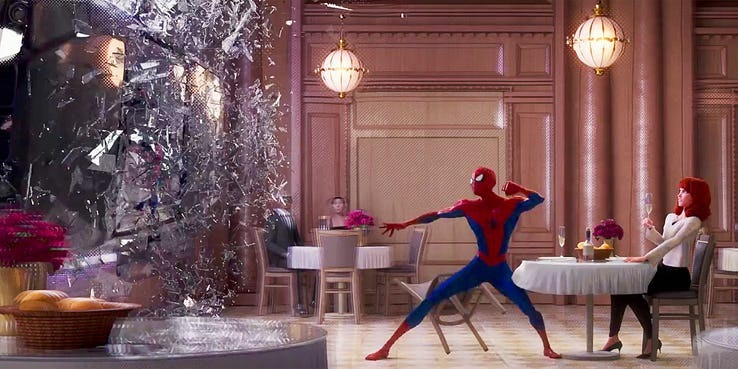 Sony’s Spider-Man franchise was in a rocky state for about, oh, 10 years there, but they finally hit something universally adored again with last December’s Spider-Man: Into the Spider-Verse, the Oscar-winning animated movie that introduced audiences to the various Spider-people of the multiverse. Understandably, the plan is for this to spawn a franchise, with each spinoff film starring one of these alt-Spideys. But could one of them be a cartoon take on Tobey Maguire’s Spider-Man? That’s what we’re now thinking could happen as producer Avi Arad revealed to Deadline that he’d like to work with Sam Raimi again to see what kind of Spider-Verse movie he’d come up with. Raimi helmed the original Spider-Man trilogy from 2002-2007, two of which are usually ranked among the most popular superhero movies ever. The other, of course, is Spider-Man 3, which was controversial enough to put paid to the plans for a Spider-Man 4 in which Maguire’s Peter Parker would have faced Vulture and Black Cat. Fans have always been fascinated by how this film could have turned out though, so wouldn’t it be mind-blowing if we could eventually get another adventure with the Raimi Spider-Man in animated form? Apparently, Arad’s up for it, so it depends on whether the director would be willing to return to the franchise. He’s previously expressed regret over Spider-Man 3 before, so maybe he’d want to redeem himself somewhat? 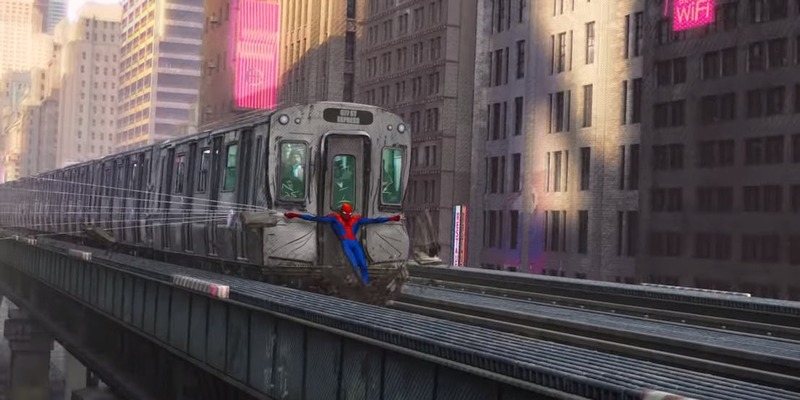 This isn’t even the first time we’ve heard about the Spider-Verse connecting to the Raimi trilogy. 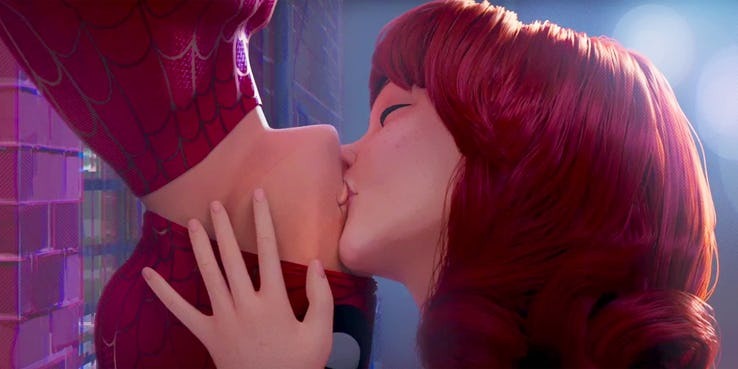 Early on in Into the Spider-Verse‘s development, the filmmakers considered getting Maguire back to voice the older Peter Parker, before it was decided that this might confuse viewers and Jake Johnson was cast instead. Even so, many callbacks to Raimi’s films still made it into the movie (see the gallery above). Tell us, would you like to see Sam Raimi return to the Spider-Verse? Swing on down to the comments section to have your say.